Benham is providing engineering and construction support services for a 500,000 SF state-of-the-art cotton seed processing facility. 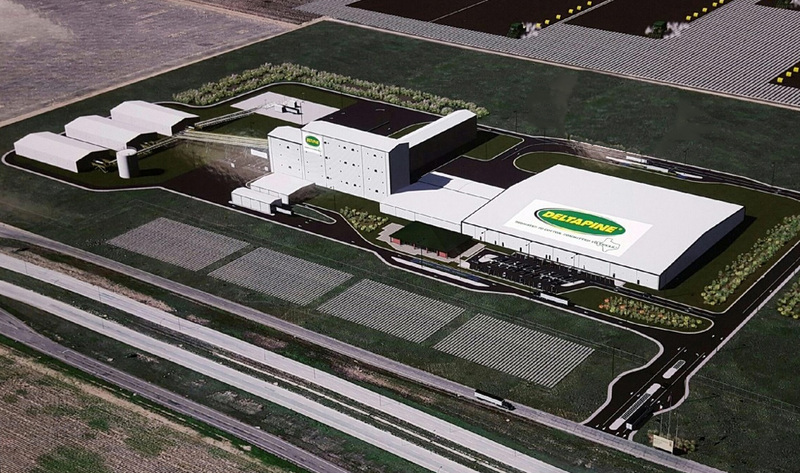 The new Lubbock site, located on 150 acres, is expected to employ 40 full-time personnel and 15-20 part time personnel and will be established as Monsanto’s primary U.S. hub for all commercial cotton seed processing operations – to include cleaning, treating and bagging of its Deltapine brand cotton seed. Existing processing facilities will transition to support storage and warehousing, pre-commercial operations and research in various parts of the Cotton Belt. Advanced technology at the new facility will allow for better data capture, and automating process will improve both our manufacturing effectiveness and the safety of personnel.